Check out the new online CSA Merchandise Store! Buy CSA gear for your friends and family through Cafe` Press and the association gets a small donation every time. Welcome to RoughRiver.Org, home of the biggest canard fly-in in the country. I just wanted to let you all know about a little-known canard fly-in held in the great Commonwealth of Kentucky. It's known simply as Rough River, or not so simply as the Central States Association Fall Fly-In at Rough River or some such nonsense. 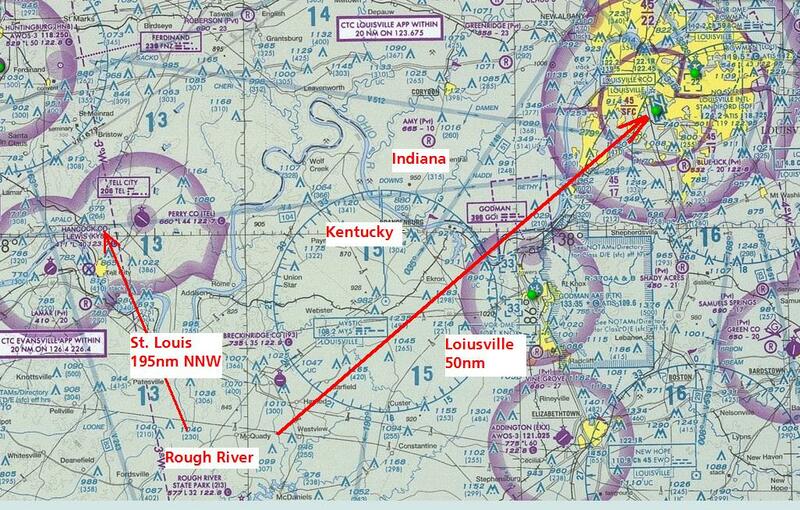 The airport identifier is 2I3 (Two India Three) and the airport is located at Falls of Rough, Kentucky. The runways are 2-20, 3200 feet, lighted, no instrument approaches. Once again it is our pleasure to offer the most laid-back fly-in on the planet. There are no scheduled events, seminars, races, watermelon seed spitting contests, etc. This lets all of us enjoy the great company of the finest group in aviation. The fly-in draws a lot of canard planes every year, and we're shooting for a new record next year. Don't forget to bring tie-downs and some money for food. You'll probably want a camera to take pictures of the fantastic planes. The rooms and cottages at the lodge usually fill up fast so get your name in the hat soon. Camping is permitted by the airplane and there are showers in the terminal building. If you procrastinate and miss out on accommodations at the lodge there are a couple of mom 'n pop motels across the road that usually have rooms. See the Accommodations page for details. Make your lodge room or cabin reservations early. They're booked, but keep trying. People cancel and you might get lucky!